Welcome to Design Dream Home, a game where your dream come true! Be the best designer and help Mary to transform her new apartment into her dream home! Welcome to Design Dream Home, a game where your dream come true! 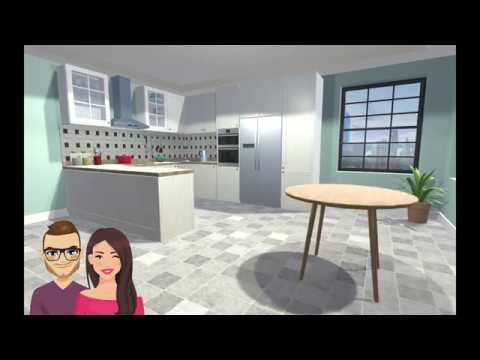 Be the best designer and help Mary to transform her new apartment into her dream home! Solve fun match 3 puzzles, design and decorate the perfect home. Choose between many furniture combinations and decor to makeover rooms. Follow the interesting story between Mary and her landlord Jimmy.